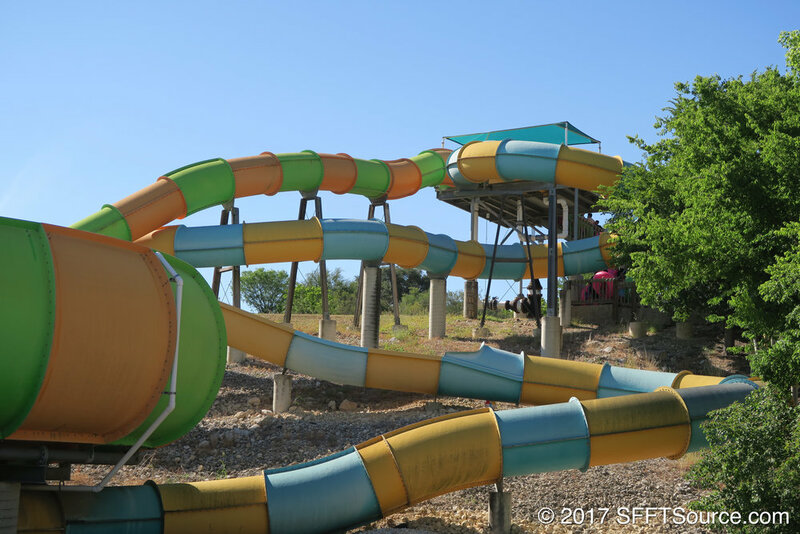 Big Bender is a high-thrill tube slide that is located in White Water Bay. 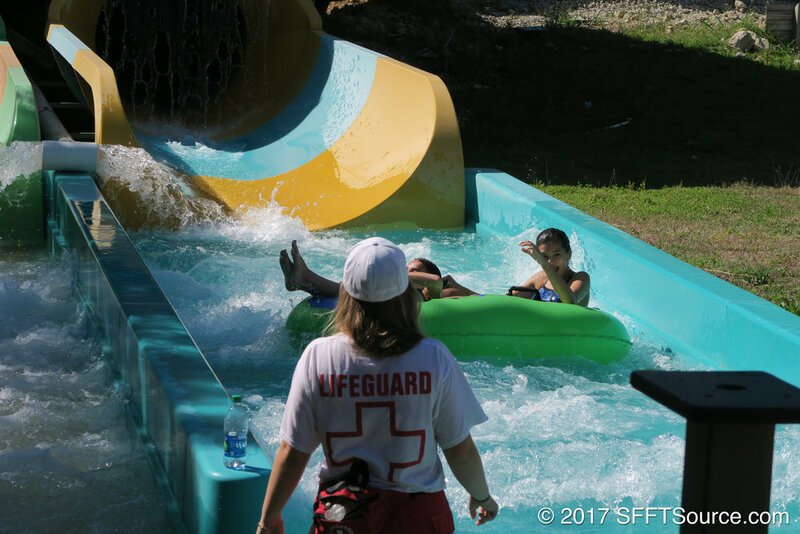 Sharing the same tower as Whirlpool, this slide features both open-air and enclosed sections as it winds down the hill. Guests can either ride in a two-person tube or by themselves.